In 2015, Northside Marine celebrated 50 great years, and what a journey has inspired the Nickerson Family, and evolved into one of the largest marine dealerships in Australia. 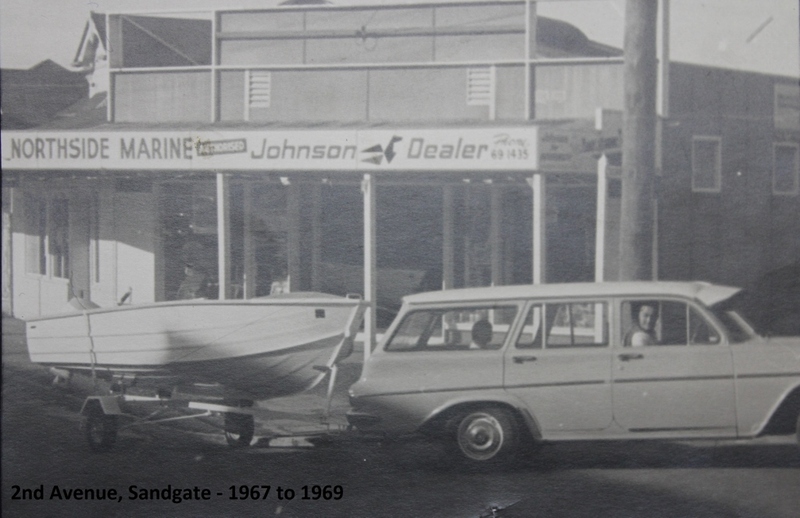 Starting from humble beginnings in 1965, Keith & Marlene Nickerson opened a 30m2 store in Kift Street, Deagon to provide boating parts for local north Brisbane boaties. A year later they took on their first outboard brand, Johnson Outboards, which they continued selling for many years. The progression into selling boats and motors was a logical path as Keith had been sailing and power boating in the local area for a number of years. Over the years Northside has cherished their long term relationship with many marque suppliers, companies like Malibu, Glastron, Stabicraft and Surtees, have now joined Whittley Cruisers (30 years), Club Marine (30 years), Stacer (20 years), and Yamaha Outboards (10 years) in presenting the best boating brands to their clients. Whilst there has been some brand changes, the one thing hasn’t changed is that it’s still under the Nickerson Family control. 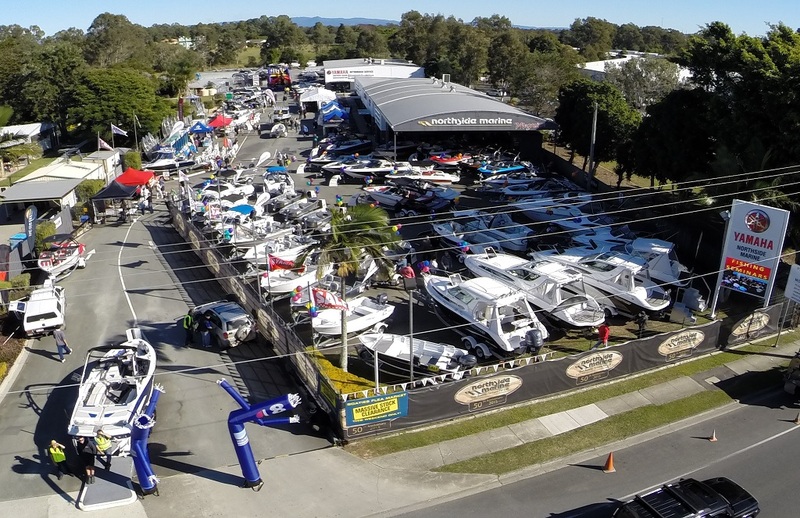 Nowadays, under Greg & Trish Nickerson, Northside Marine is located on a purpose built 10,000m2 dealership only 20 minutes north of the Brisbane CBD in Boondall, QLD. It also boasts a 350m2 boating parts & accessories division, as well as a modern state-of-the-art service department. Over the years the dealership has taken out numerous major national and international awards for customer service and sales, in recent times they have been awarded the 2014 Stacer National Dealer of the Year and 2014 National Customer Service Award, 2015/2016 Stacer McKeegan Award for Outstanding Achievement, 2014 Stabicraft International Dealer of the Year, 2015 Surtees International Dealer of the Year, 2014/2015 & 2015/2016 Club Marine Insurance Queensland Supporter of the Year (plus Top 5 & Top 10 Supporter for the past 4 years), 2014 Lowrance/Simrad Australiasia’s Most Improved Dealer, Bargain Boat Bits Dealer of the Year, Furuno Top 5 Retailer of the Year, GME Top 5 Retailer of the Year, to name just a few. Further and a real credit is that many of their 35 staff members have been with Northside Marine for over 20 years, and some for over 30 years, with 2 father/son teams on deck, and their current staff having a total of over 450 years of marine industry experience. Northside Marine has been part of the Queensland boating lifestyle for over fifty years. Northside Marine are truly "Your boating partners for life!". Northside Marine has the best brands in all things boating, at great prices. We also have the convenience of a fully air conditioned chandlery, ski & wake wonderland, and tackle shop; modern state of the art servicing facility; as well as a 40 vehicle car park with trailer access. If you would like to find out how we can assist you, please contact us, we are happy to help. Come in and see for yourself why Northside Marine is Queensland's biggest and best.